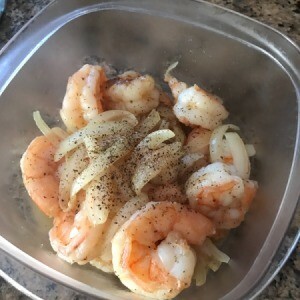 Healthy and easy to make shrimp to serve with rice. Wash, peel and devein about 1 pound of jumbo shrimps. 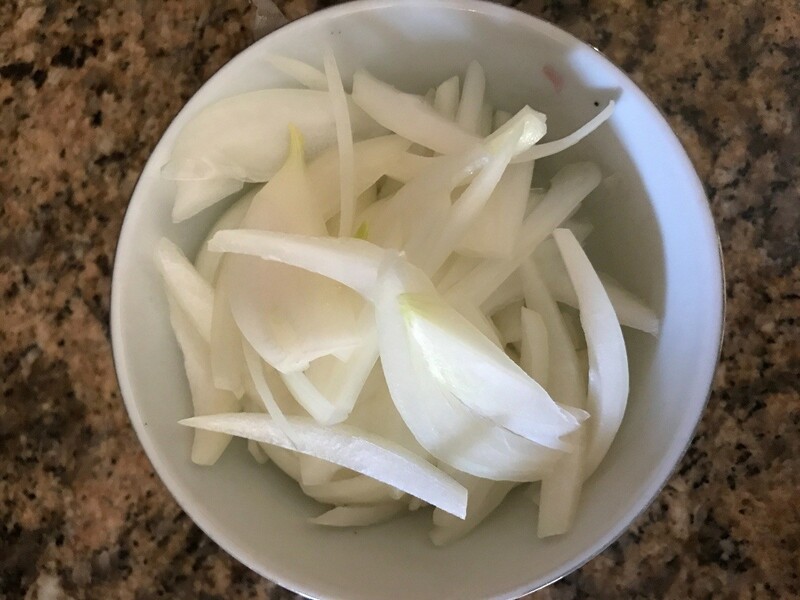 Slice white onion and peel garlic cloves. Now you are ready to cook. Heat dash of olive oil in a sauce pan over high heat. Add garlic cloves and onions and cook for 1-2 minutes. 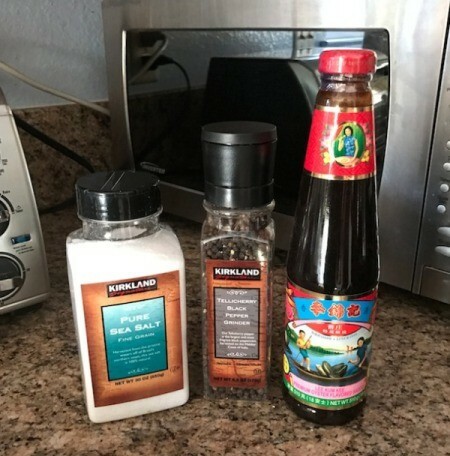 Add shrimp in your saucepan and oyster flavored sauce (this ingredient is commonly used for Asian dishes). 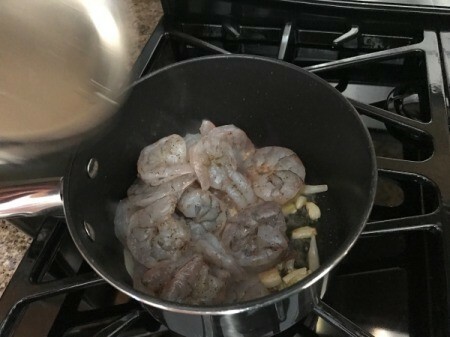 Cook until shrimp is opaque and pink. Once finished, top shrimp with dash of sea salt and pepper for taste. Now ready to serve with rice!